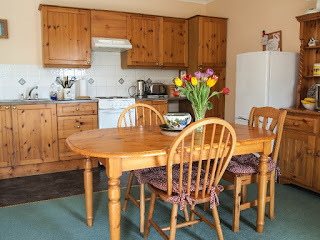 Edenmouth Holiday Cottages offer magnificent self catering accommodation located in Kelso, only 300 yards from the River Tweed near Roxburghshire in the Scottish Borders. Set off a private drive in 20 acres of farmland it makes us ideal for walkers, fishermen, cyclists, families, groups and couples. Our holiday cottages have been tastefully and sympathetically converted from a model stone and slate farm steading to provide unique and quality 3 star and 4 star self catering accommodation. All our holiday cottages are single storey, so have easy access without steps. The bedrooms have en suite facilities and there is full central heating. 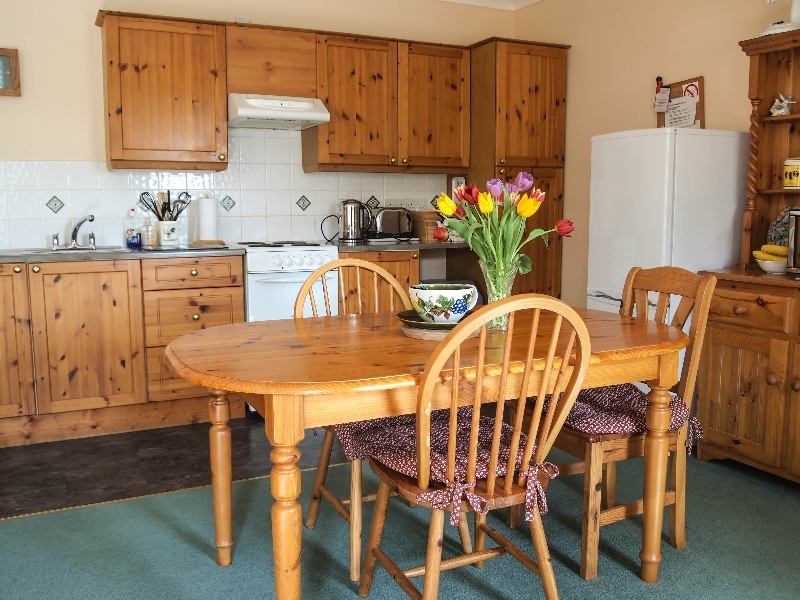 We have a large grass garden and a games room and parking immediately outside each cottage. The Lodge and Dovecote cottages have magnificent views across the Tweed valley and the Courtyard cottage has its own enclosed garden. You will always find plenty to see and do throughout the year at Edenmouth Holiday Cottages. 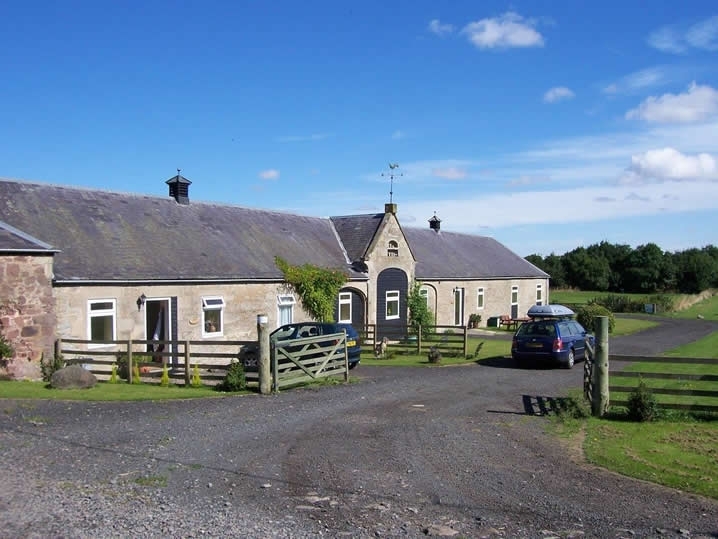 Located in the stunning verdant countryside of the beautiful Scottish Borders, the holiday cottages provide the perfect base. A relaxing drive around the winding hill roads of the Borders brings new stunning vistas with every turn. Enjoy the sights and sounds of the region in local towns, country houses, castles and historic battle sites. You don’t even need your own car, simply fly into Edinburgh or Newcastle International Airports from anywhere in the world, or take the Intercity train and rent a car to drive to your cottages at Edenmouth by Kelso.